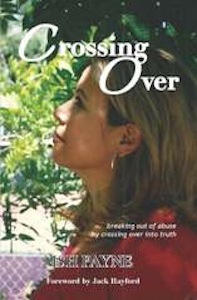 Singer/songwriter Adrina Thorpe continues her amazing story of her struggle with physical pain, her faith in God, and how He has continued to encourage her in some very personal and intimate ways, ways that were specifically tuned to speak to Adrina so that she would know it was truly Him speaking. 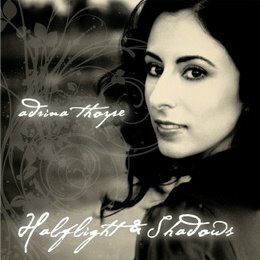 After the interview, you’ll hear a song from Adrina’s newest CD, “Halflight and Shadows“. The song is entitled “Walk”. My first daughter-in-law…the wife of my firstborn son…the mother of my first grandchild, is an amazingly gifted photographer. Mareena has decided to create a presence for her photography business on the internet, and asked me to invite you to see her work. Her foray onto the net is in its infancy at the time of this recording, so her website is on blogspot, but I’ll be helping her build her own site soon. In the meantime, check out her website here. If you’re in the southern California area and want to have images captured in beautiful and creative ways, Mareena is your photographer! Someone who has been on the internet for a long time, and who has become almost family to me is Bryan Duncan. A pioneer in Christian music, Dove award winner, platinum and gold albums, you’ve heard about Bryan here before. Bryan is in the midst of a Kickstarter campaign right now, as I record this on November 19, 2011. It goes until December 17, 2011. 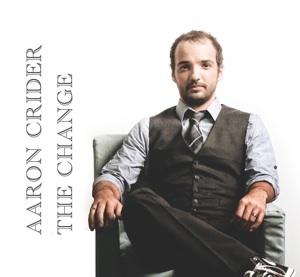 The goal is to raise $40,000 for his next CD. He’s offering some very cool stuff to those who contribute, including the opportunity to be listed as Executive Producer of the new CD! 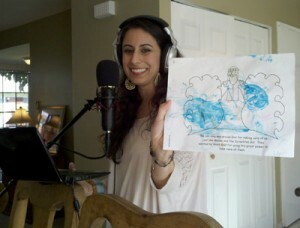 Adrina Thorpe is one of my favorite singer/songwriters. I’ve known her now for about six years. She has a sweet, clear voice and the heart of a poet. Her music first came to my attention in the early days of podcasting, and she was one of the early stars of this medium. I found out she lived not far from me, right here in southern California, so I asked her to come to the Lifespring! 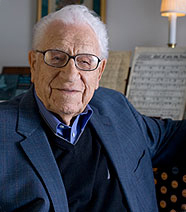 studios in December of 2005 and do an interview with me. Since that show aired, we’ve kept in touch over the via email. Not too long ago, Adrina sent an email newsletter out to her fans in which she told a story that brought tears to my eyes. You see, Adrina has suffered for years with a condition that causes her a great deal of pain. In her letter, she talked about her faith in God, her pleading to Him for healing, and how He has spoken to her in response. It’s a story I thought you should hear.